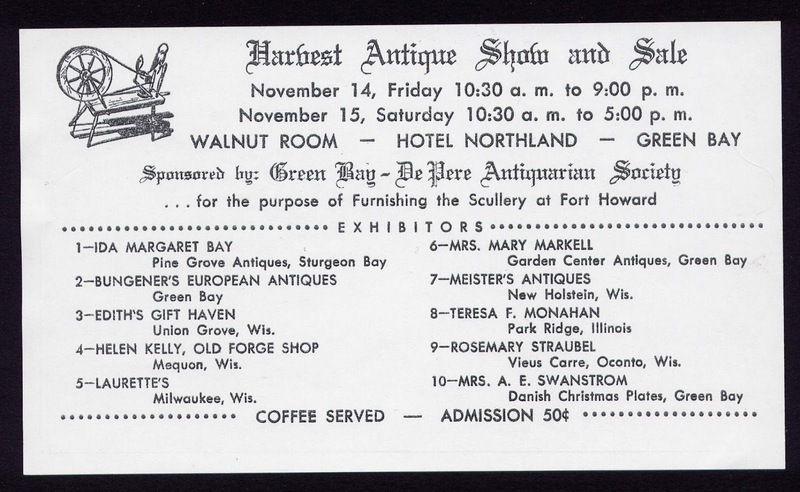 The Green Bay & De Pere Antiquarian Society, Inc. The Green Bay & De Pere Antiquarian Society, Inc. was founded in 1923, by a small group of women who were dedicated to the retention of the early history of Brown County, its artifacts and historical buildings. 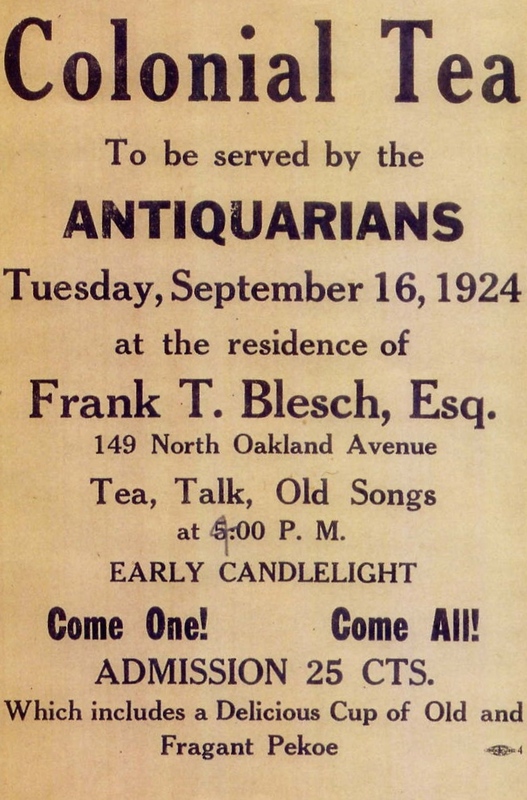 Founding member Jesse Hurlbut Buchanan encouraged friends to organize a group to keep community objects in Green Bay, claiming “There is only one right way to do things!" The Society raised money to purchase and restore objects by holding afternoon teas, selling historical books, and by other means. Some of the first purchases were four rosewood chairs owned by the Otto Tank family, a table belonging to the family of Zachary Taylor, and the lobby mirror and table from the original Astor Hotel. Click here for more information about our artifacts collection. In 1934, the Society filed incorporation papers with the State of Wisconsin. 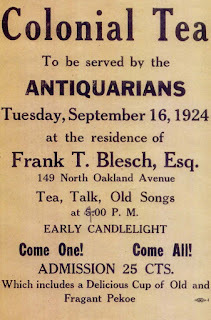 The first corporate meeting was held June 1, 1934. 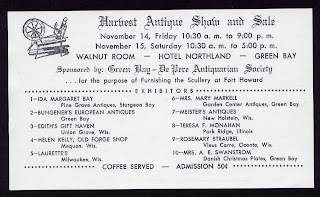 © The Green Bay & De Pere Antiquarian Society, Inc.
During World War II, the Society was inactive to allow members to participate in the war effort. 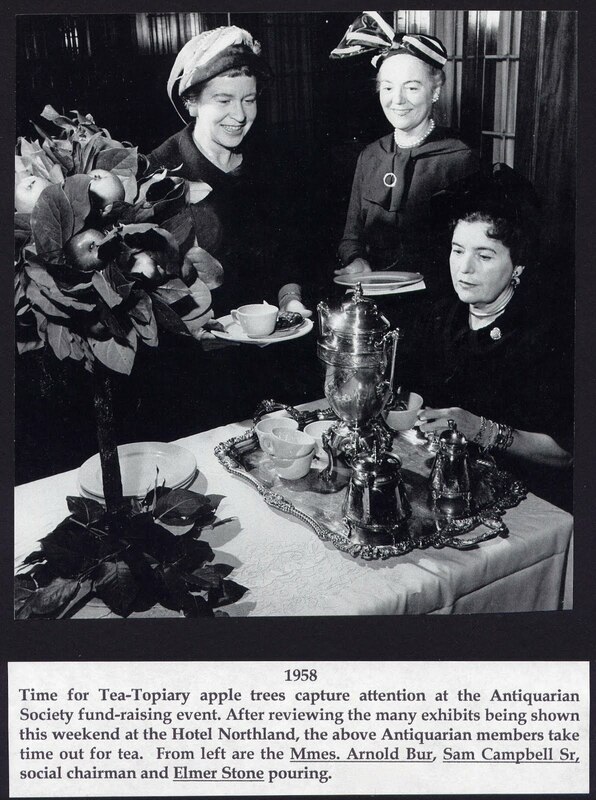 After the war the Society became very active again and, in 1957, established the annual antique show. This year (2016) the Society is sponsoring its 60th annual “Holiday Antique Show & Sale”. The Antiquarian Society houses their artifacts at local museums and institutions in Brown County, including the Green Bay Catholic Diocese Museum, Heritage Hill State Historical Park, Historic Hazelwood, the Howard/Suamico Historical Society, Kellogg Bank, The Neville Public Museum, Nicolet Bank, the White Pillars Museum, and Elmore School. Through its Community Grant Program, the Society has gifted more than $700,000 to Ashwaubenon Historical Society, Green Bay Catholic Diocese Museum, Brown County Historical Society (Historic Hazelwood), De Pere Historical Society (White Pillars), Heritage Hill State Historical Park, National Railroad Museum, The Neville Public Museum, Pulaski Area Historical Society, St. Norbert Abbey, and Woodlawn Cemetery. In 2006, the Society completed its five-year grant pledge of $25,000 for the restoration of the Green Bay City Stadium. 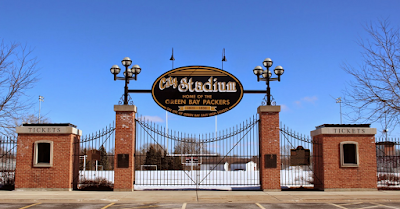 Historic Green Bay City Stadium, restored with funds from a Society grant. honors the history and work of the Society. 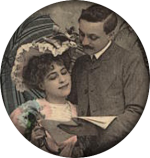 In December of 2006, the Brown County Library accepted the proposal by the Society to purchase the "Heritage Collection", a collection of cultural assets owned by the library. By initiating a $1.3-million-dollar community- wide “Save our Cultural Heritage” campaign, the Society ensured the community’s cultural assets, which have national significance, would be retained and preserved for current and future generations. The campaign was hugely successful and, on December 14, 2007, the Society presented the library with a check for $1.2 million. The campaign concluded when it met its goal of $1.3 million by including excess funds for restoration and conservation of the art treasures. 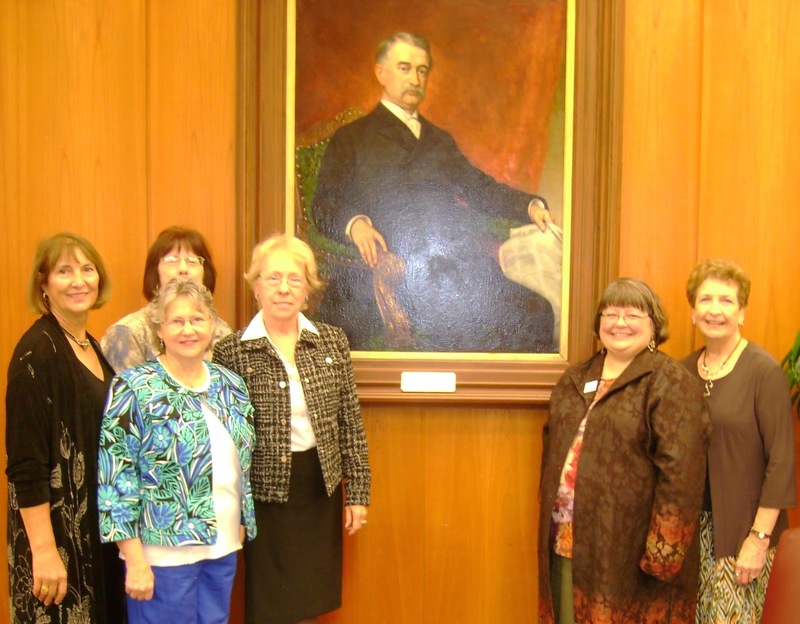 In 2011, the Society completed restoration of two paintings -- a portrait of Rufus B. Kellogg, and The Hospitality of St. Julian. The Rufus B. Kellogg painting is on display in the lobby of Associated Bank, 200 North Adams Street, Green Bay. The Hospitality of St. Julian is located at the Bishop Wysocki Center at Saint Francis Xavier Cathedral Church, 140 South Monroe Avenue, Green Bay. In 2012, the Society acquired and restored 22 spectacular paintings of Howard Pyle, the "Father of American Illustration". These treasures have been on exhibit at the Hudson River Valley Museum in Yonkers, New York; the South Dakota Art Museum in Brookings, South Dakota; and at St. Norbert College in De Pere, Wisconsin. A few of the paintings are slated to go to the Norman Rockwell Museum in Stockbridge, Massachusetts in 2018. In June 2013, Edwin Deming's 1904 painting of The Landfall of Jean Nicolet 1634 was restored and hung on the second floor landing of Nicolet Bank, 111 North Washington Street, Green Bay. This painting portrays Jean Nicolet’s first visit to the east shores of Green Bay. Deming (1860-1942) painted many images of Native Americans and Wisconsin wildlife. 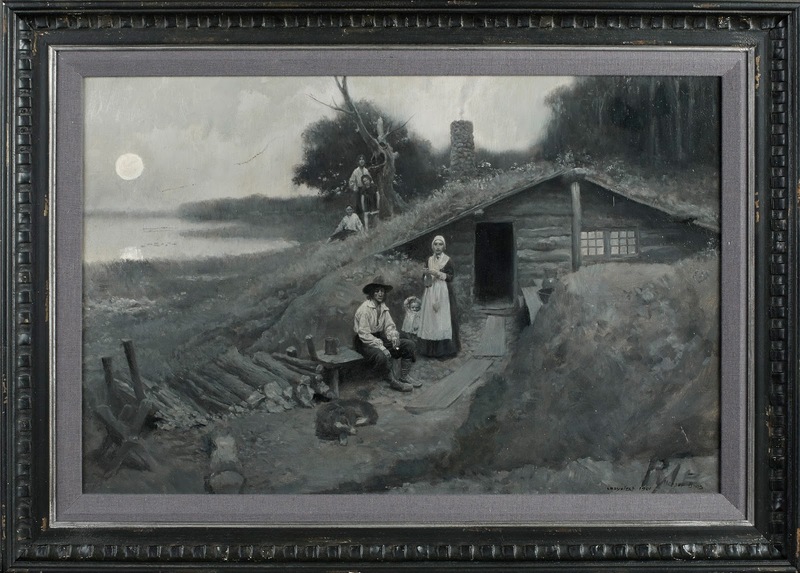 In 1904, Robert Laird McCormick from the Wisconsin Historical Society commissioned Deming to paint a depiction of the arrival of Jean Nicolet. The painting is signed, “to my friend Mr. Reuben G. Thwaites". Thwaites was a Wisconsin historian involved in collecting historical documents for the Wisconsin Historical Society. 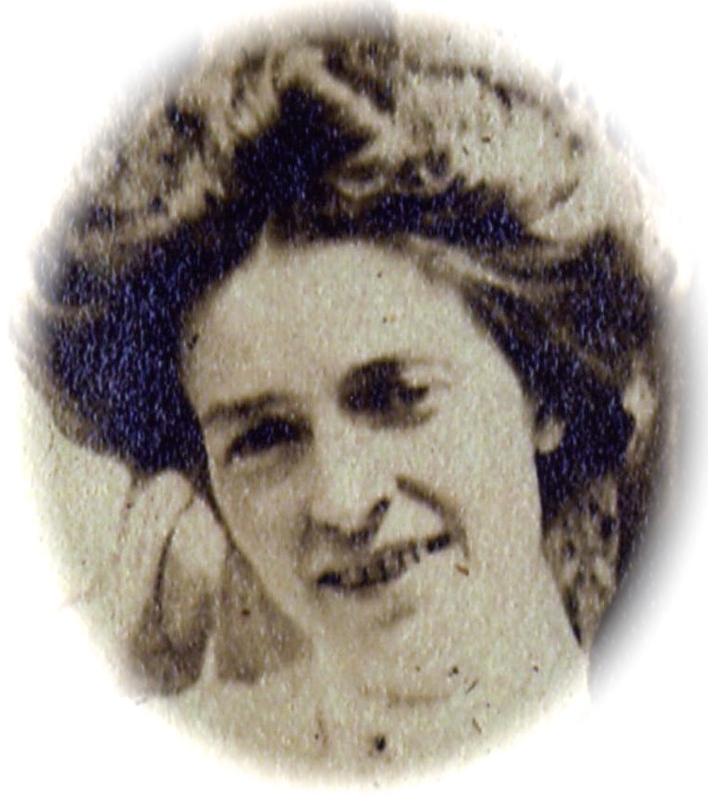 In September 2013, the Society celebrated their 90th birthday with a celebration held at Riverside Ballroom. 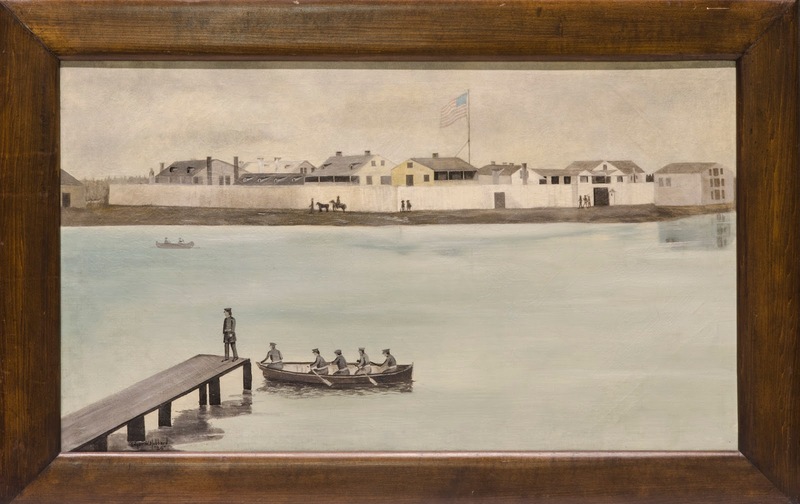 In July, 2015 the Society hung Landing at Fort Howard (1924), by Edward W. Hubbard, in the newly restored Heritage Hill State Historical Park Guard House. The painting is an oil rendition of an 1851 daguerreotype view of the fort which served as a military post under three countries, three names, and three flags: 1701 French Flag: Fort named "St. Francois"; 1761 British Flag: Fort renamed "Fort Edward Augustus"; and 1816 American Flag: Fort renamed "Fort Howard". 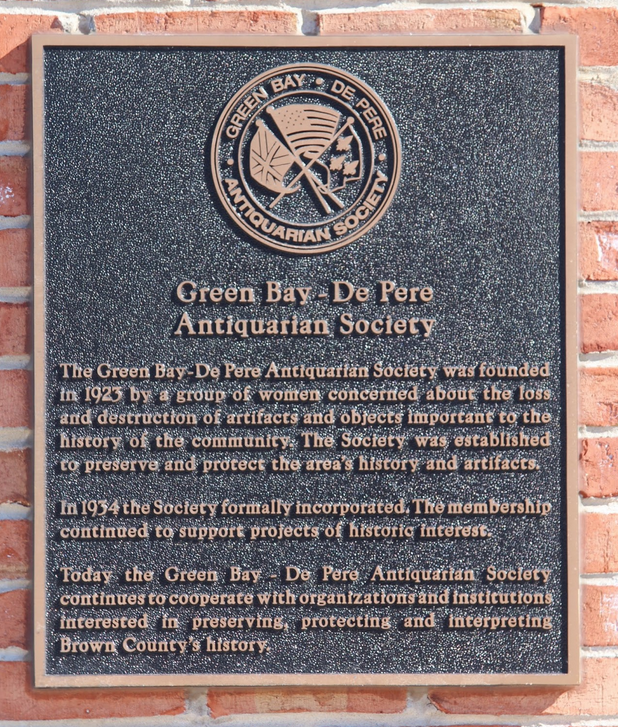 The more than 200 current members of the Green Bay & De Pere Antiquarian Society, Inc. continue to raise dollars through fundraising projects and private donations to further its mission to preserve the rich history of our community. 1701 French Flag – Fort named "St. Francois"
1761 British Flag – Fort renamed "Fort Edward Augustus"
1816 American Flag – Fort renamed "Fort Howard"